API Unit | Square Pharmaceuticals Ltd. Established in 1992 and commercial production started in 1995. 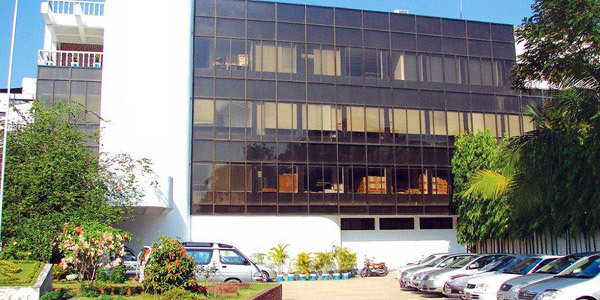 It is the one of the largest manufacturers of pharmaceutical bulk products in Bangladesh. It is well equipped with modern machinery. It has got the feasibility of reverse engineering of bulk drug under post WTO scenario. It is presently the largest quality-bulk drugs manufacturer in the country producing international standard bulk pharmaceuticals to satisfy more than hundred pharmaceutical companies throughout the country. The plant was established in 1992 and started commercial production in 1995. Until 1996 it was involved only for the internal consumption of SQUARE Pharma. From the year 1997 it started it's full-fledged production and marketing to all top pharmaceuticals within the country including Aventis Pharma, Novartis Bangladesh Ltd., ACI Ltd., Beximco Pharmaceuticals Ltd., The Acme Laboratories Ltd, Eskayef Bangladesh Ltd., Opsonin Chemicals, Renata Ltd., Essential Drugs Co. Ltd. and many more.